This photograph is from the cover of “This Man Bernardin.” Taken by John H. White. At the core of a consistent ethic of life is the goal of fostering a more respectful attitude towards life in all aspects of social life. Such an attitude necessarily comes to bear on a variety of societal issues: abortion, euthanasia, capital punishment, poverty alleviation, treatment of refugees and immigration policy, care for the elderly, foreign policy and the waging of war, and ecology. 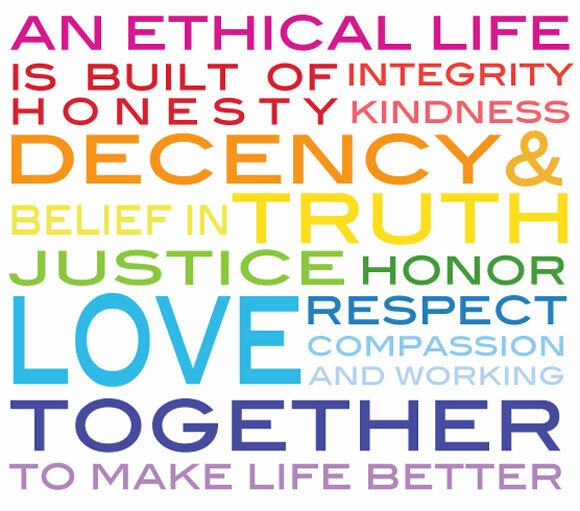 A consistent life ethic does not intend to situate these various issues on the same moral plane with identical ethical imperatives, but rather to draw attention to the inherent linkages between these issues: namely, respect for the human person and the promotion of their dignity. Being aware of these linkages then elicits a consistent response across these issues which supports and respects human life. In order to respect the dignity of each individual, we cannot treat people, nor the ills that affect them, in an ad hoc manner. The consistent life ethic approach provides the structure to address the various social ills facing society in a humane and consistent way. The underpinnings of a consistent life ethic are not new ideas but very much a part of the moral history of the Church that have been formulated and presented in a novel fashion. The Catholic Church has always taught that there should be a moral rule against taking human life, with few narrowly defined exceptions where life can be taken morally – an example being the “just war theory” formulated by St. Thomas Aquinas in the 13th century. In modern times, the consistent ethic of life, while not defined as such, has been present in the social teachings of the past two popes and appears to inspire many of Pope Francis’ pronouncements on social situations. The consistent life ethic animates Pope St. John Paul II’s 1995 encyclical Evangelium Vitae. Pope Benedict XVI in Caritatis in Veritate rejected the distinction between “pro-life” and “social-justice” causes, arguing that issues addressed by each should necessarily be seen through the same basic framework of respect for life. Pope Francis has continued to develop the consistent life ethic, particularly through his repeated denunciation of an enduring “throw away culture,” one which he fervently argues has contributed to the rise of globalized indifference and a view of human life, under the structures of so-called modern progressive ideology, as disposable and replaceable. Pope Francis continually decries how this culture reduces the human person to a commodity in the world marketplace and leads to discarding the unwanted, the undesirable, the unproductive, and the burdensome. Consistency is a sign of integrity. Approaching social ills through the lens of the consistent ethic of life imbues resulting policies, attitudes, and acts with moral integrity. Life cannot be vigorously supported in one situation and left to deteriorate in other analogous scenarios. Moreover, this approach reminds us that supporting life is not just about birth and death but also about continually safeguarding the dignity of individuals and fostering the social structures for human flourishing. Perhaps more people could be drawn to a pro-life agenda that consistently promotes life across the social spectrum. There are many social ills that affect the quality of life and dignity of the person between conception and the grave. Imagine how much more attractive and authentic the message of promoting life could be if it sincerely tried to promote and protect life in all its stages and situations. Success on any life issue necessitates a concern for the broader attitude in society of respect for human life in all circumstances. How pertinent this is today when it seems that efforts for more pro-life policies are stagnating, if not regressing, and public discourse around such issues continues to become more hostile, entrenched, and sterile. 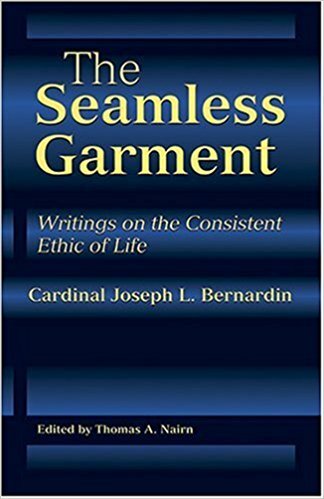 Thus, the consistent life ethic is as valuable and necessary a tool today as it was in 1983 when Cardinal Bernardin ventured to formulate a social ethic that aims to be respectful, articulate, attractive, and – most of all – coherent. Lastly, it is important to realize that the consistent ethic of life is not simply a structure proposed for policy makers and legislatures but one for each individual to assimilate in their own personal life in order to interiorly develop a respectful attitude towards life in every respect. Alex MacDonald hails from the Greater Toronto Area. 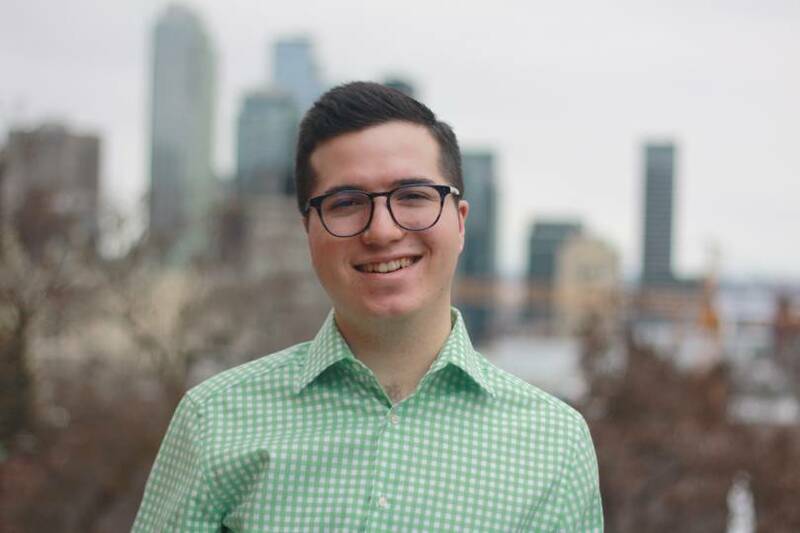 Alex studied Political Science and History at McGill University, focusing on international relations and American social history. 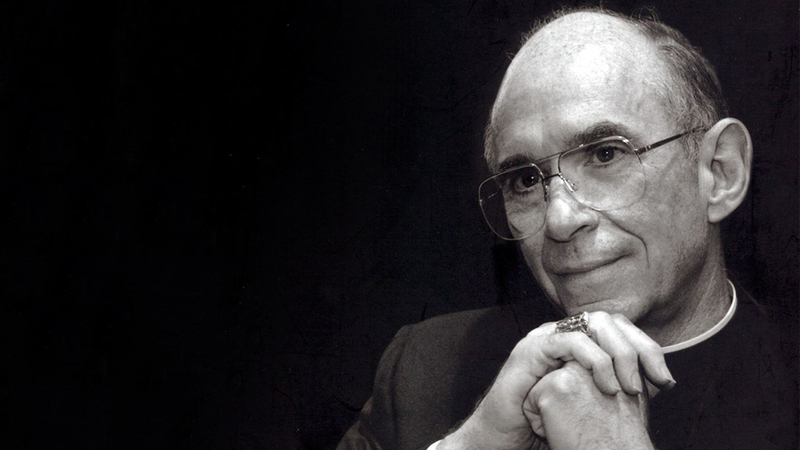 He is an avid follower of Canadian and world politics and a student of Catholic social thought.